Even if you're managing diabetes, heart health, or trying to lose weight, no type of meal is “off limits” and no favorite is forbidden. 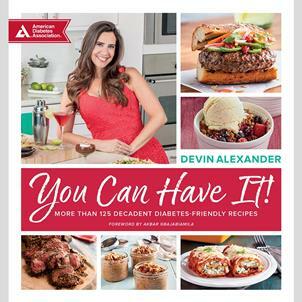 With small tweaks and the right approach, Devin is here to show that, yes, You Can Have It! I work in a bookstore and saw this book and flipped! I couldn't wait to run home and cook with it!! 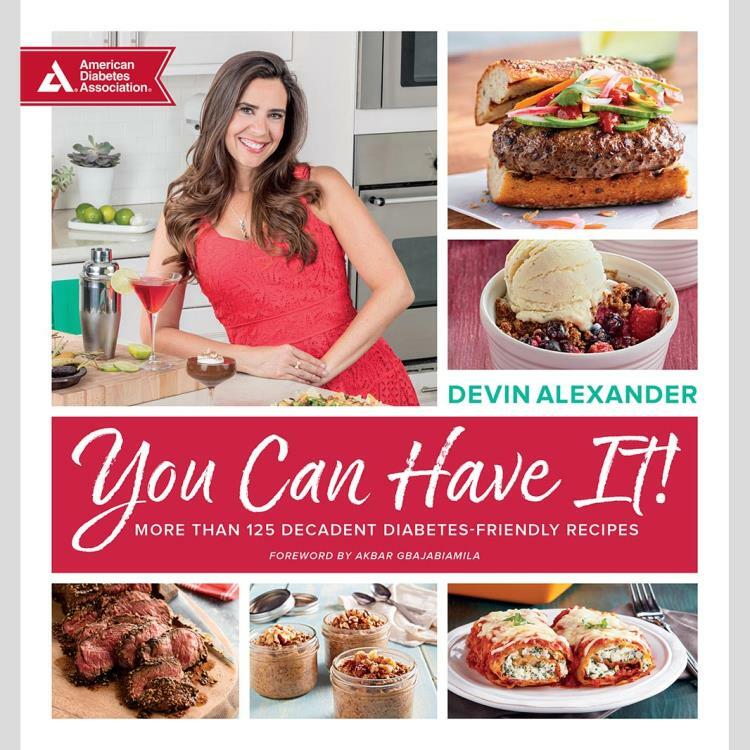 It is by far the best diabetes cookbook ever! I've already made like 10 things and my friends loved them all!! I figured it so awesome since the author did all of the awesome recipes for The Biggest Loser and had tv shows and is all over the place! Plus, she is a REAL chef, she's Italian and she actually lost weight herself! Can't wait to try every recipe in the book. I'm seriously going to do a Julie and Julia! :) Buy it! You won't regret it! In fact, it will change your life!! Okay..gotta go cook!